We recognise how important it is to remain independent. This can be particularly challenging as situations change, which is why we aim to provide a service that promotes choice, control and confidence for people who need that extra bit of care and support. With the right support and facilities we aim to make independent living as accessible and achievable as possible. We offer a range of housing solutions and work in partnership with HomeCall Independent Living Services to ensure we provide the best quality and widest range of services possible. 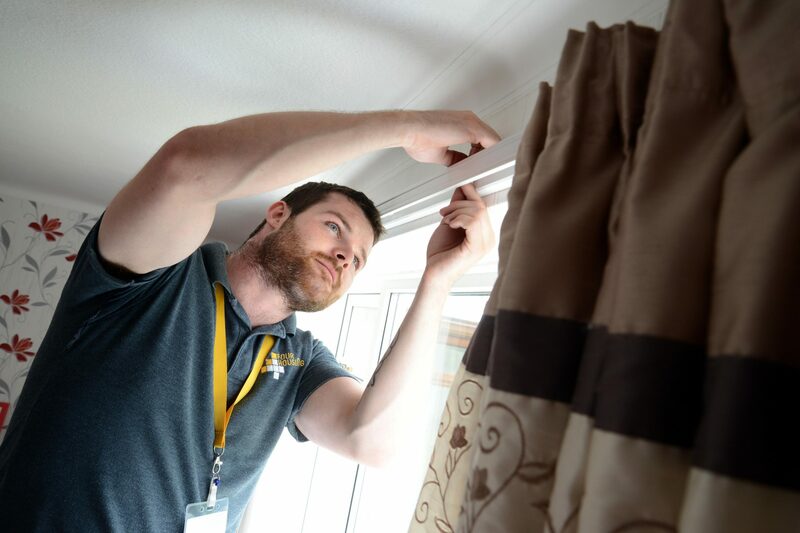 We’re also currently offering a Handyperson service, delivered in partnership with Four Housing, to help you with small jobs inside and outside your home. For more information visit our downloads below.